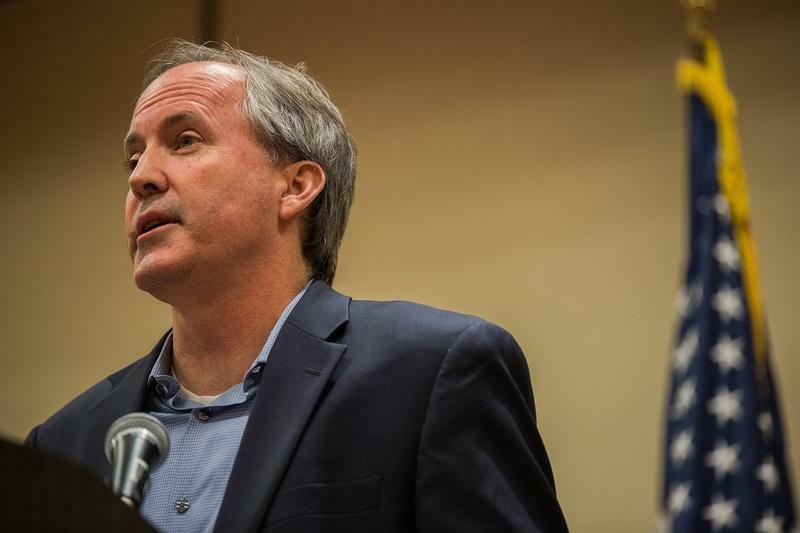 Ken Paxton speaks at the Texas State Rifle Association General Meeting in Round Rock on Feb. 25. The judge in the securities fraud case against Texas Attorney General Ken Paxton has ruled that the trial should be moved out of Collin County and delayed. The ruling to change venue is a major victory for prosecutors, who had argued Paxton and his allies had tainted the jury pool in Collin County, where he lives. Judge George Gallagher said the trial, initially scheduled for May 1, will now be postponed until a new venue is determined. Gallagher on Thursday denied two other motions: to dismiss the case and to delay it until prosecutors can get paid. Paxton is accused of misleading investors in a company from before his time as attorney general, a legal saga that began more than a year ago. He recently beat a federal, civil case involving similar allegations, but the state charges remain — and they are more serious, carrying a potential prison sentence of up to 99 years. Gallagher's ruling on the venue is somewhat surprising. Weeks ago, Gallagher had signaled that he had wanted to at least try to move forward with the case in Collin County, where jury selection had been set to begin in a few weeks. In court, prosecutors had sought to show collusion among Paxton, his team and his supporters aimed at creating a sympathetic jury pool. Paxton's lawyers had argued they had no ties to the alleged effort and that it wasn't affecting public opinion even if it existed. 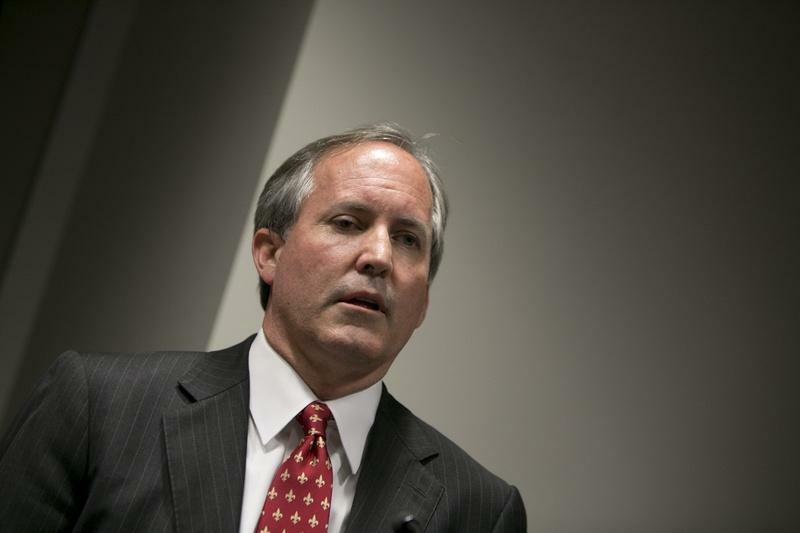 A federal judge has again thrown out securities fraud charges against Texas Attorney General Ken Paxton, effectively ending one of two legal battles that have dogged Paxton for close to a year. 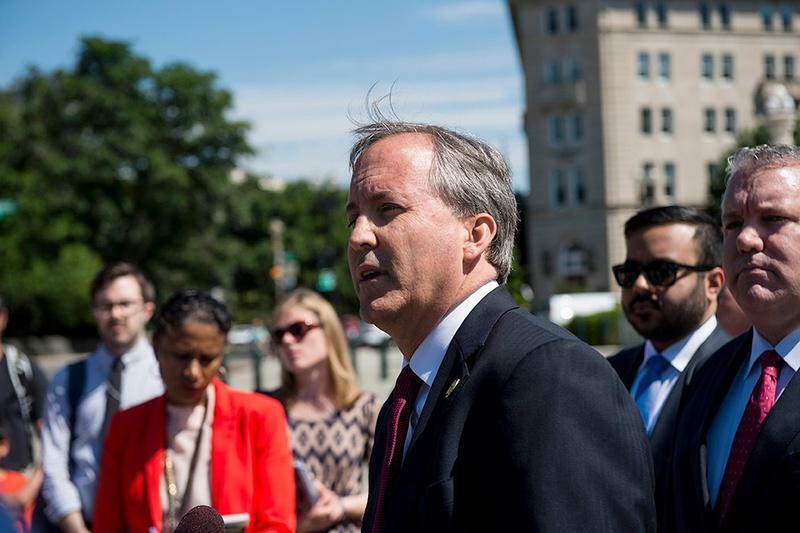 Attorney General Ken Paxton issued an amicus brief Wednesday expressing his support of President Donald Trump's travel ban, effectively becoming the first state attorney general to back the controversial executive order. The prosecutors in Attorney General Ken Paxton's securities fraud case are asking for a change of venue, arguing they cannot get a fair trial in Collin County. 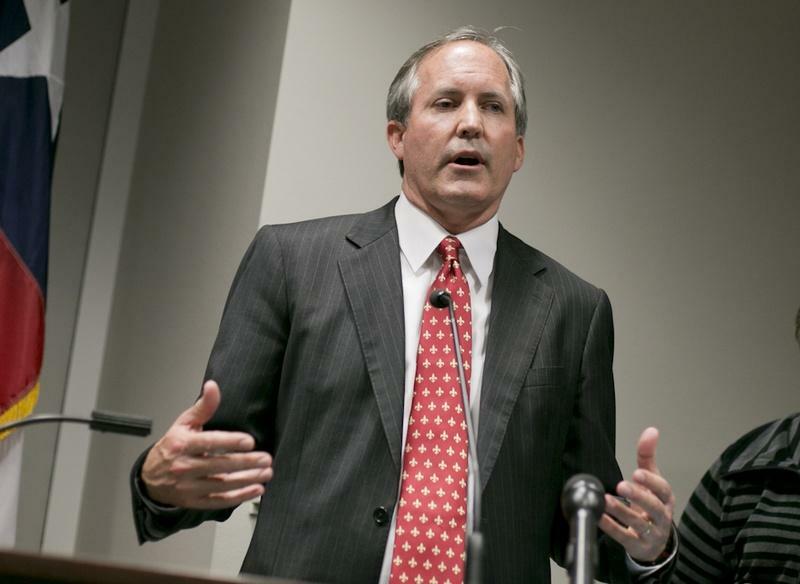 Texas Attorney General Ken Paxton’s trial on criminal securities fraud charges is set to begin May 1. Jury selection will be held April 20-21 and April 27-28, according to a recent order by George Gallagher, the judge presiding over Paxton’s case. He also scheduled a hearing on pretrial motions for Feb. 16.